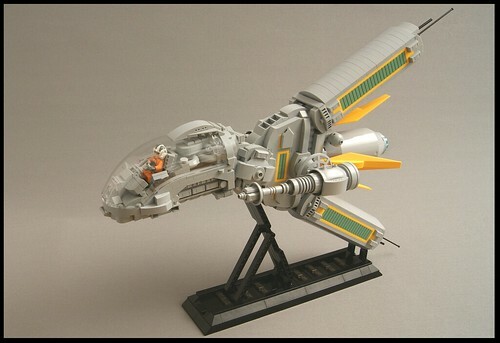 We always love featuring crazy starfighter designs here on BrickNerd, and you the builders never seem to run out of ideas. 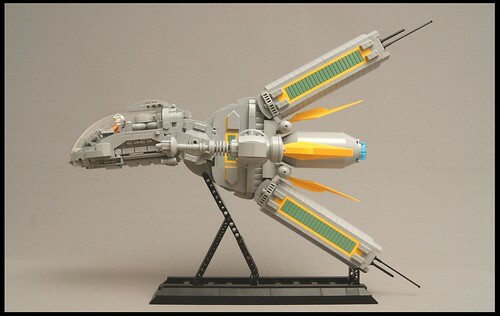 SweStar revealed his latest design of a rather large starfighter, incorporating a nice color combination and enough greebles to make any spaceship builder happy. Elegance meets science-fiction designs with this inspiring model.